Using the University of Florida as melting point, over 100 researchers from 10 countries have established that insects ruled the earth 400 million years ago, and they have reconstructed the insect tree of life to learn other facts related to this finding. 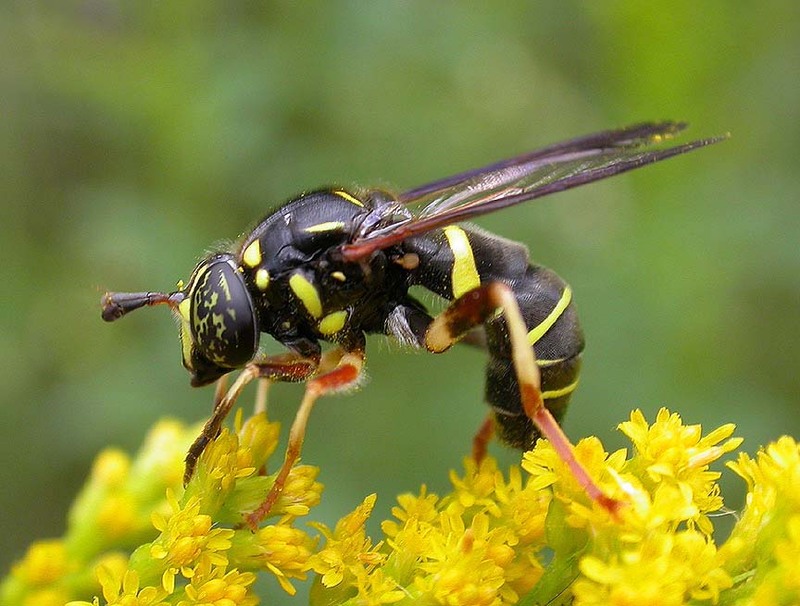 The team of researchers wanted to know how the earth has evolved due to the activities of insects and plants, knowing full well that insects act as pollination agents while also threatening natural resources and shaping terrestrial living space. The curator and head of invertebrate zoology at the Cleveland Museum of Natural History, Gavin Svenson believed that “the findings not only advance our understanding of the origins of insects, but add confidence to our organization of the groups. This new knowledge will significantly build the capability of evolutionary research, as well as comparative biology, since accurate measures of organismal relationships are fundamental to our interpretation of morphology, genetics and physiology, to name a few.” And Karl Kjer of the Rutgers University adds that “many previously intractable questions are now resolved, while many of the ‘revolutions’ brought about by previous analyses of smaller molecular datasets have contained errors that are now being corrected.